Lake Medical Imaging’s Wide Bore MRI offers new dimensions in patient comfort for all patients, with the ability to capture high-field, optimal quality diagnostic images. Magnetic resonance imaging, or MRI, uses strong magnet and radio waves to provide clear and detailed diagnostic images of internal body organs and tissues. MRI allows evaluation of some body structures that may not be as visible with other diagnostic imaging methods. Contact our MRI Center in Leesburg or The Villages to find out more. Lake Medical Imaging offers ‘Short Wide-Bore’ MRI for higher resolution at our MRI imaging centers located in Leesburg and in the Sharon Morse Medical Center at The Villages. 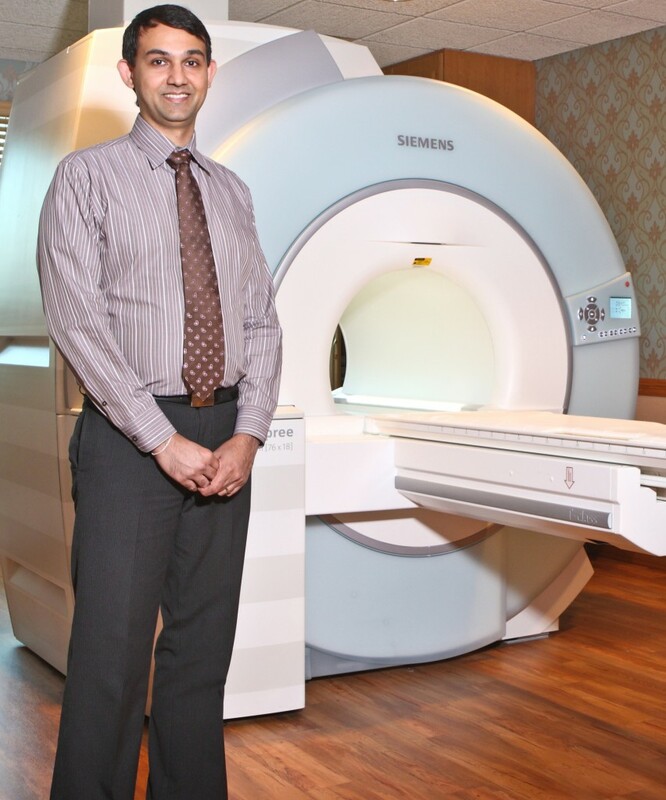 Our Colony Plaza location in The Villages also features a high resolution, Wide-Bore MRI unit. Imaging for Cancer & Functional Disorders: Organs of the chest and abdomen such as the liver, lungs, kidney, and other abdominal organs can be examined in great detail with MRI. This aids in the diagnosis and evaluation of tumors and functional disorders. In the early diagnosis of breast cancer, MRI is an alternative to traditional x-ray mammography. Furthermore, because there is no radiation exposure is involved, MRI is often used for examination of the male and female reproductive systems. Plan on being with us for a minimum of 30 minutes, depending on the part of the body being scanned. Open MRI appointments take a minimum of 45 minutes. If necessary, a friend or family member may be allowed to stay in the room with you during the exam. Some claustrophobic patients may experience a “closed in” feeling. Our Open MRI machines have helped to alleviate this reaction, as they allow our patients to look out into the room. For more information on this topic, please visit www.Radiologyinfo.org or contact our MRI Centers in Leesburg or The Villages.